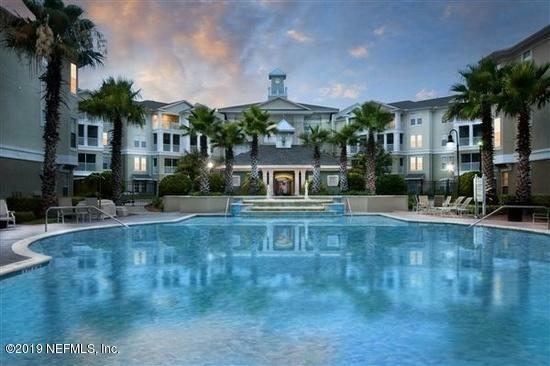 1,100 sq ft Spacious 2 bed, 2 bath condo with an open floor plan. 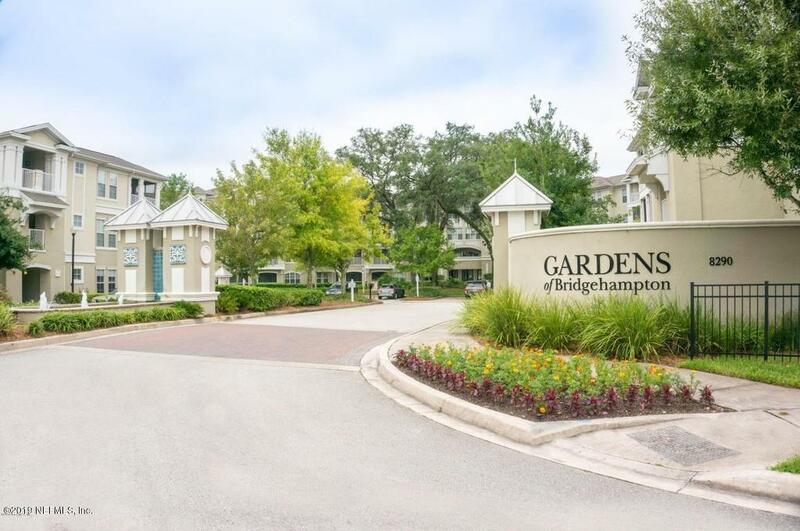 Easy access to JTB/I-95, Southside, and TownCenter. 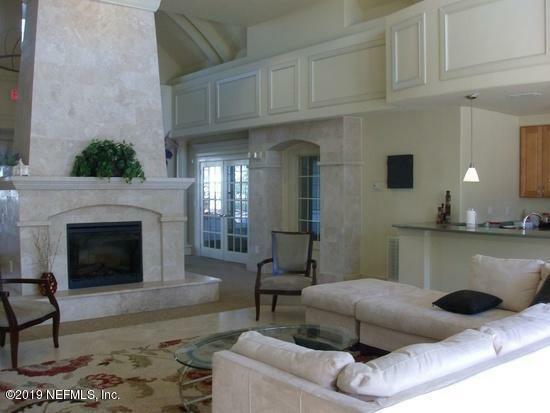 Gated community, Pool, 24 hr Fitness Center. The Association currently provides Xfinity cable w/HBO, water, and Valet trash included with dues. Washer and dryer in unit. 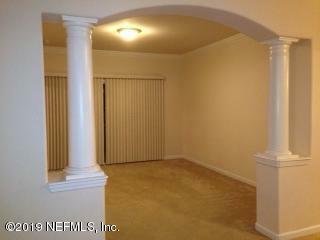 Carpet living and bedrooms, Vinyl wet areas 2nd floor Screened Porch overlooks serene wooded area. Tenant occupied on month-to-month basis.